Cannabis oil (or CBD oil for short) for dogs is a more natural remedy when they have no luck with their local veterinarian. The benefits of using CBD for your dog is incredible, with more and more people seeking the treatment for their furry friends. Products containing this substance have opened up a whole new world for pet care and those who believe in natural remedies. Many dog owners turn to CBD when their canine suffers from seizures and epilepsy. High levels of CBD can manage your pet’s seizures. Over time, it has been known to reduce the frequency of them, and in some cases get rid of the seizures altogether. Even dogs can’t escape arthritis, but CBD can help with that. Arthritis is the inflammation of joints that cause aching, pain, and other degenerative illnesses. As CBD is a pain reliever, it targets these aching joints and gives your dog relief. Not only that, but it soothes the chronic inflammation that prevents your pet from healing properly. When a dog loses their appetite, it can be hard to know the reason why. Majority of the time, however, they lose it due to nausea. As a human, we won’t eat when we feel like that unless we take something to alleviate the digestive issue and receive pain relief. CBD can do this for your pet. Yes, sadly dogs too can have cancer like us humans. However, CBD oil and other substances found in hemp and cannabis have been found to have an anti-tumor effect. CBD oil has even been capable of stopping cancer cells from growing and increased the tumor cell death. It helps the immune system’s killer cells to cause cancer cell death. It can help boost the effectiveness of conventional cancer treatment. It kills cancer cells by blocking their ability to produce energy. Its anti-tumor properties slow and inhibit glioma cell growth. The majority of diseases in dogs all result in the same types of symptoms – chronic pain, nausea, loss of appetite, change in behavior, etc. CBD is an all-around stimulant that can help your dog relax and alleviate pain in troubling times. When thinking about CBD for your dog, you should first understand the difference between marijuana and hemp. 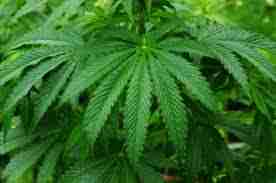 Firstly, they both come from the same cannabis sativa plant, however, have different properties and results. Hemp – is the rest of the plant. This part of the plant contains less than 3% of tetrahydrocannabinol but does contain a substance called cannabidiol (CBD). Cannabidiol activated receptor sites in the body’s endocannabinoid system. CBD hemp oil is not associated with the “high” of marijuana, otherwise known as the THC. Whilst the tincture and the oil are great, you may find that the dog treats work better for your dog as they are more prone to want to take the treat. Find out what dog treats we recommend below. Is This Good for My Pet? CBD products are absolutely safe for your dog as they are non-toxic and offers a relaxing stimulant and pain-relief effects. Cannabinoids come from the hemp oil (or hemp seed oil) and leave out most if not all of the THC making it a safe supplement for your pet. No, it’s not bad for your pet as it is all natural ingredients. Medical cannabis such as cannabidiol oil is extracted from marijuana plants but doesn’t mean it automatically contains THC. How Do I Know if my Product is Organic? If your CBD oil for dogs product isn’t organic, it will contain substances such as pesticides, fungicides, and/or solvents. Will it Give my Dog a any strange sensations? 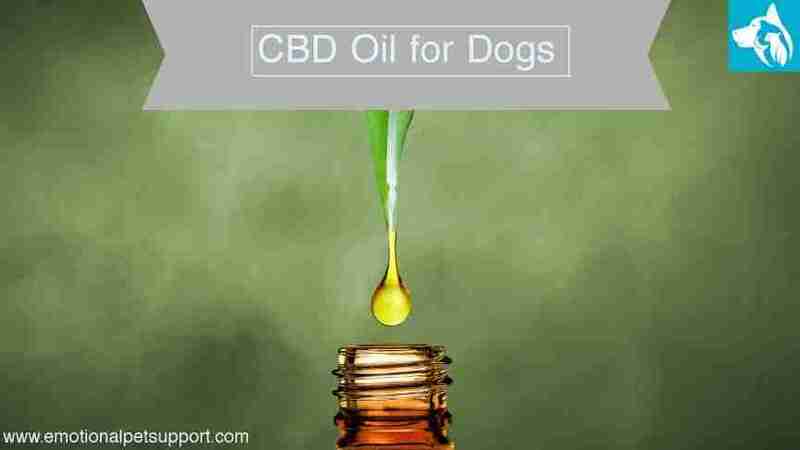 However, if you should choose to go with CBD oil or other products that have to be measured, then you should have an understanding of the dosage to give your dog. The majority of products will have the recommended dosage on them, but it’s best to start with the lowest amount possible to see how your pet reacts to the substance. Gradually increase this every 5 days until the desired effect is seen. Like most supplements natural or not, there can be side effects when CBD hemp oil, and whilst using medical marijuana for dogs is okay, accidental ingestion of the substance is a whole other situation. The reason you can only give CBD hemp oil in small doses to your dog is that CBD can be fatal to them if too much is consumed. Many are rather reluctant to try the substance on their dogs for fear of the name, however, CBD has some incredible benefits for your dog. Not only that, but it is completely safe and has been used by many other pet owners in your position. So, alleviate your dog’s pain and help them relax and get relief during their troubling times. CBD oil products can help you do that, and give your dog some quality of life back that other products can’t achieve.